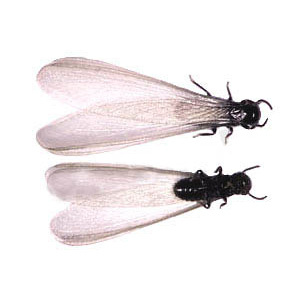 The process of eradicating Drywood Termites by covering and sealing a structure and releasing a gas (Vikane) into the structure. The gas permeates the entire structure and can take up to 3 to 5 days after the fumigation to kill all termites. Drilling patterns into infested wood and injecting termiticides (Termidor). The termiticides travels up the channels the termites have created. When the termites come in contact with the chemical or treated wood, they will bring it back to the rest of the colony as they groom and feed each other. 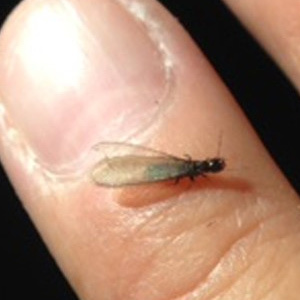 Since Subterranean Termites live in the soil, fumigation will not stop them. 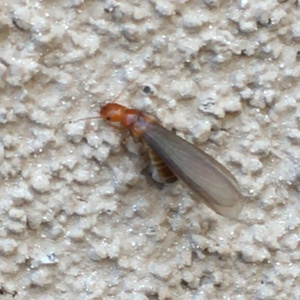 Subterranean Termites need to be treated at the soil level. In some situations they come up from under a concrete slab, usually through an expansion joint or a crack. This may require drilling through the slab at several points to inject the termiticide (Termidor) into the soil. Other situations may be less invasive and may require trenching and treating the soil around foundations or running a rod under the soil to inject under a footing or foundation area. When the termites travel through the treated area, they will bring the chemical back to the rest of the colony as they groom and feed each other. In minor fungus infections, the area can be scraped out and treated with a fungicide (Boracare), then filled and painted to protect the area. In more severe situations, the damage needs to be replaced and the surrounding area should be treated with a fungicide. The most important factor in dealing with fungus is to cut off the moisture source. After areas have been repaired or replaced, the area must be protected. Caulking end cuts or seams and painting is crucial. 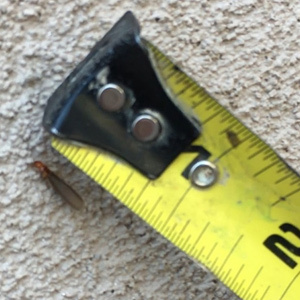 Saddleback Termite & Pest Control is qualified and capable of handling most damage repair and replacement needs. We will also prime all areas of repair for added protection. 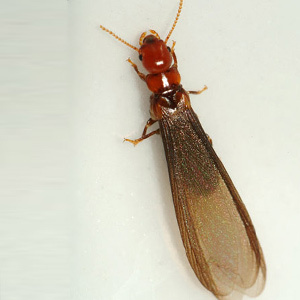 There are two types of houses - houses that have termites and houses that will get termites. Our work is guaranteed for two years with a fumigation and one year for local treatments and repairs. The best defense is to be diligent about regular inspections, treatments and repairs if necessary. Even if your home was fumigated two years ago, it's wise to have it inspected again.